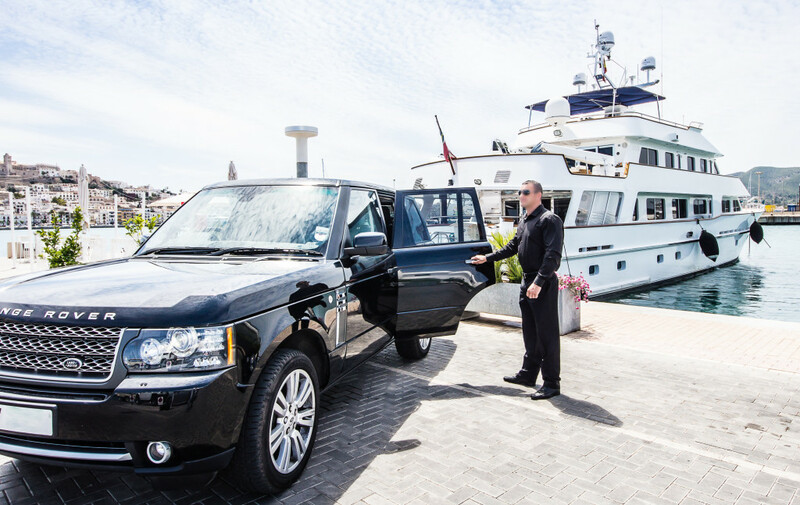 Delivering bespoke executive protection and elite front line celebrity bodyguard teams on an international front. All our team members are highly experienced in assisting VIP individuals from professional sports, private business, diplomatic, celebrity and entertainment sectors. At PSI we guarantee discretion, safety, security and confidentiality at all times. Listening carefully to the principle’s requirements and working closely with them to deliver a unique tailored security solution for each assignment. Hiring one of our close protection teams or even a single officer to attend a trip or private event will reduce all potential threats to VIP clients and their guests. To enquire about any of these services you can contact us here. Hand-picked for their key skills gained from specialist security backgrounds including, former British Special Forces groups and elite international private security organisations. All our personnel hold internationally recognised qualifications in front line close protection, security consultancy, crisis management and medical response. Providing security operational planning and emergency contingency plans in a discreet and non-abrasive manner, our international operators are highly experienced in areas such as, emergency first aid, evacuation, surveillance awareness, country risk and threat assessments. In addition to close protection our professionals offer security consultancy, penetration testing, advice and liaison, we have supported many international travellers by delivering comprehensive security consultancy from the moment the traveller arrives in country until their return flight is safely in the air. 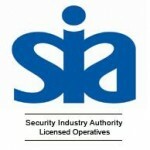 Our security specialists carry licenses that include the security industry authority(SIA) license registered at the UK home office, for more information please visit the home office website. All of our personnel are advanced medically qualified carrying important lifesaving equipment on board each vehicle and are accredited by the royal college of surgeons.